Finally the weather is starting to get warmer here in Indiana, happy Spring everyone! On 2/13/18 we had our first ever Wind Up Event at Latte Lounge. 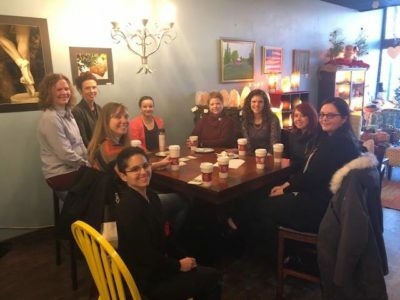 This was a fun event where we gathered for coffee and networking with our members and had a guest join us as well, who ended up joining WISE as a new member! Then on 3/15/18 we had a combined Ribbon Cutting with the Kosciusko County Chamber of Commerce and Membership Luncheon at Mad Anthony’s. 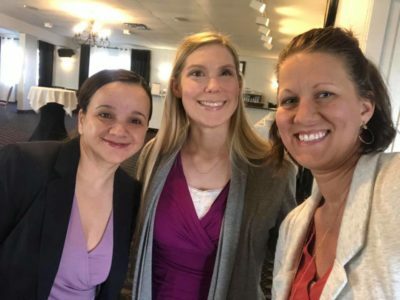 We conducted a new member orientation and had the chance to connect with our new members! 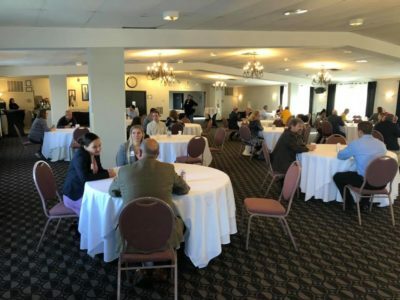 On 4/26/18 we partnered with another local professional organization Young Adult Professionals (YAP) to help sponsor their Annual Speed Networking Event. They invite community leaders to share experiences and connect with young professionals. It was a great event and opportunity for our members to attend and engage with community leaders! 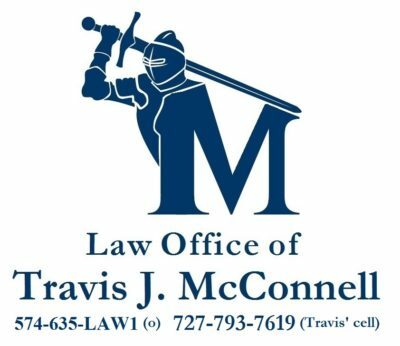 Our next event is a Membership Luncheon on Wednesday, May 16th. You MUST be a member to attend and you can REGISTER HERE. 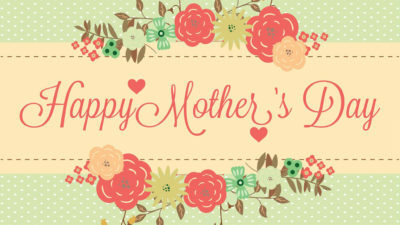 We are providing a taco bar for our members and encouraging them to invite their mothers to attend and celebrate moms. 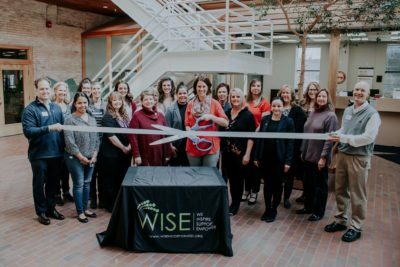 WISE has had 10 New Members Join since January this year, check our our WISE Members. 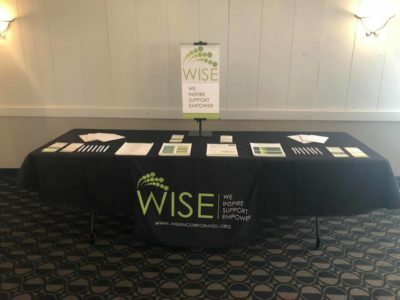 If you are interested in learning more please contact us at WISE EMAIL or JOIN TODAY!